Gabin are Filippo Clary and Massimo Bottini. They joined forces back in 2001 and, from the very beginning, shown the world to be one of the hottest acts on the electro lounge scene. Their first hit was �€�Doo Uap Doo Uap Doo Uap�€�, which was also the first ever single released, but it was soon followed by an incredible string of hits, which not just had impact on the international charts, in fact several of Gabin's songs were included on synchronizations, both commercial and films/tv series. 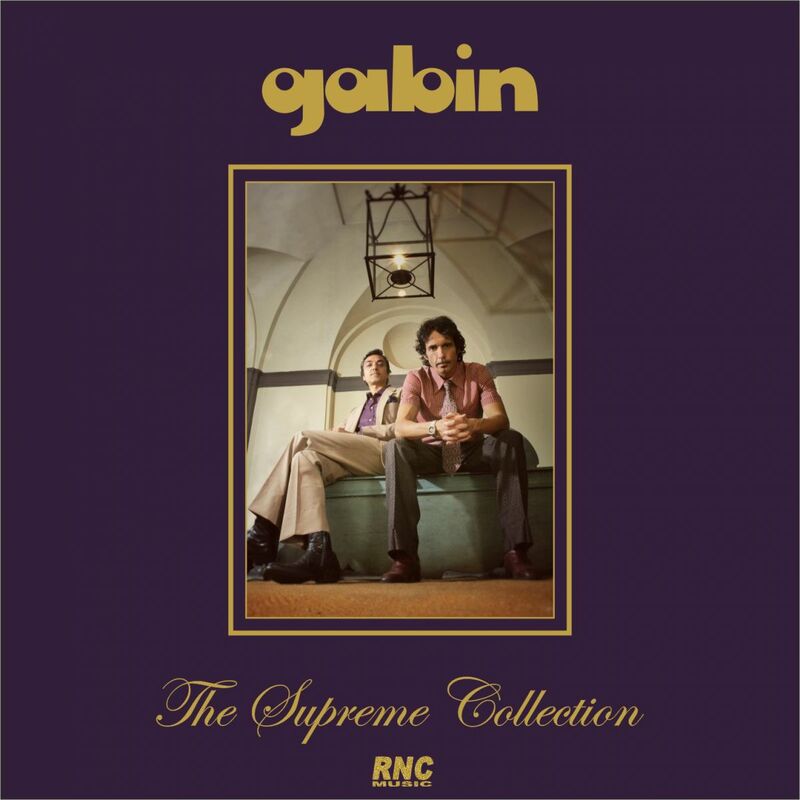 Since then, Gabin released 3 studio albums (Gabin, Mr Freedom, Soundtrack System), a double studio album (Third and Double), a single album with different versions of the tracks taken by the double album (TAD/Replay) and a best of album (The First Ten Years), which contains what are considered the best songs of their first three albums. Since 2001, tracks written, recorded and performed by Gabin were used for more than 70 synchronizations. At some point, it was some sort of game, we put together all of the songs of the first three albums which were not included in �€�The First Ten Years�€�, sat down with the band, listened to it and found out that it was a fantastic album. This is how �€�The Supreme Collection�€� came to life and none of the songs selected can be considered second choice; they couldn't find the right exposure at the time the respective albums were released, but now that time has come. The album also includes two previously unreleased remixes of the masterpiece �€�Une Histoire D'Amoure�€� which features "Gipsy Kings" Josef Fargier on vocals.